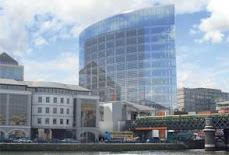 THE regeneration project will cost €3.1bn. 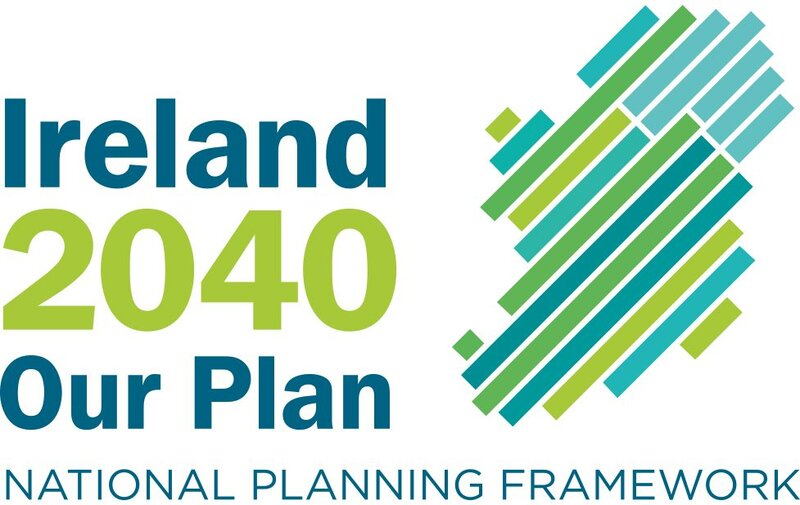 This figure will be made up of: l €1.7bn in public money l €1.4bn private sector money. l €400m for investments in industrial and commercial enterprises. l €1.3bn of the total is allocated for a range of social, education, training, cultural and civic facilities.